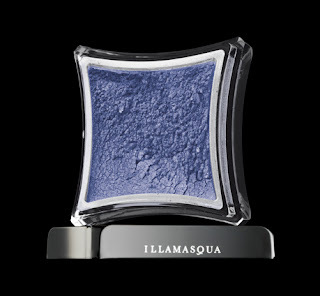 These enchanting shades can be worn individually or together as a dazzling combination. 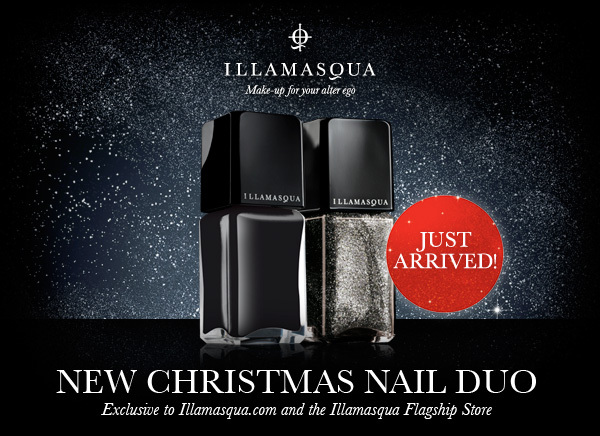 Boosh is our best-selling, super glossy black, which can be transformed into an dazzling diamond effect with the addition of Harsh – a clear-based silver glitter varnish. 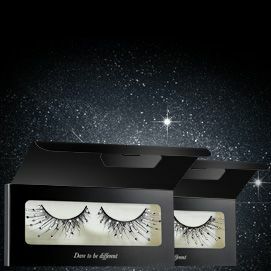 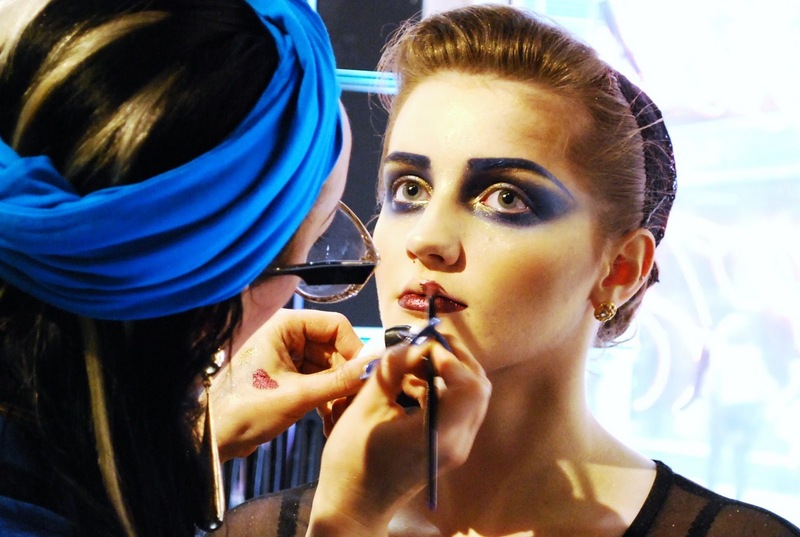 These Luxury Lashes are laced with stunning diamanté and make the perfect New Year’s Eve accessory to see 2011 in in style – already a hit with Beauty Editors from Glamour and the Evening Standard.